GReads! : Audition Blog Tour: Costumes! When high school junior Sara wins a coveted scholarship to study ballet, she must sacrifice everything for her new life as a professional dancer-in-training. Living in a strange city with a host family, she's deeply lonely-until she falls into the arms of Remington, a choreographer in his early twenties. At first, she loves being Rem's muse, but as she discovers a surprising passion for writing, she begins to question whether she's chosen the right path. Is Rem using her, or is it the other way around? And is dancing still her dream, or does she need something more? 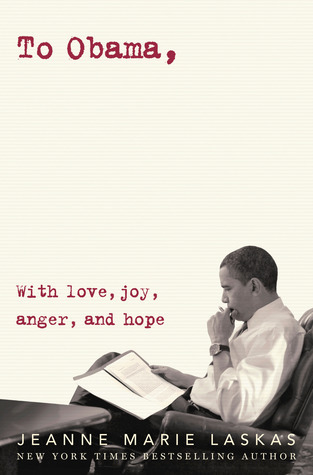 This debut novel in verse is as intense and romantic as it is eloquent. Debut author Stasia Ward Kehoe has stopped by the blog today to give us her insight on costumes. Since the novel Audition is centered around dance, I thought it would be interesting to know more about the author's personal experience in the world of performance when it comes to costumes. Author Stasia Ward Kehoe: With Halloween just around the corner, I thought I'd reflect a bit on costumes here at GReads today. 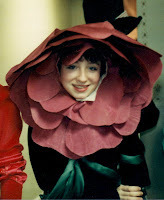 Growing up in dance and theater, costumes were a huge part of my life—for better and worse! In a production of Through the Looking Glass one year, I was a Rose—petals around the face and all (yeah, see the embarrassing picture?). 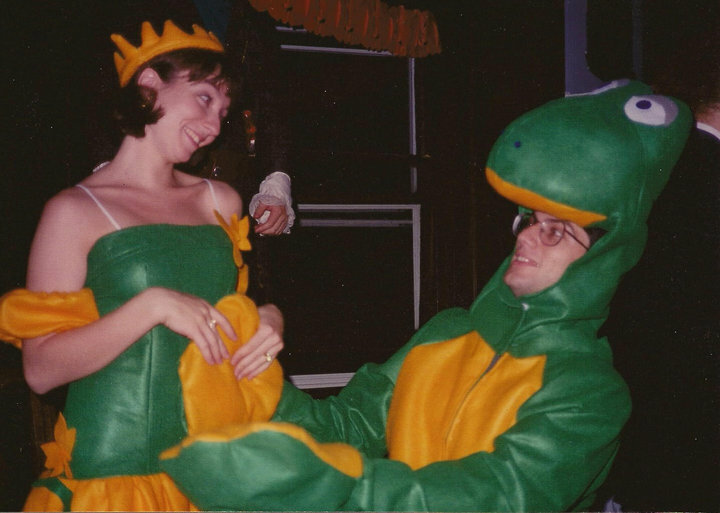 And, back before we had kids, I used to make elaborate Halloween costumes for my hubs and and myself, such as “The Princess and the Frog” all from felt (slightly less embarrassing picture). I thought hard about costumes when I wrote Audition. From the dowdy Mama Bear outfit beneath which Sara hides on tour to the ugliness of her Nutcracker Snowflake unitard, I wanted costumes to serve as another way to represent emotion in the story. The green dress in Ally Condie’s MATCHED and Delaney’s red parka in Megan Miranda’s upcoming 2012 debut FRACTURE are two other examples where costumes give great insight into the hearts of characters. When I do author appearances, my least-favorite thing is choosing an outfit. I often reject some recently-bought outfit that looked to me like something a WRITER WOULD WEAR in favor of favorite slacks…a comfortable top…something to hide the muffin top (like the internal rhyme there, everybody?). I don’t want to wear an author costume that doesn’t feel like me any more than I would inject a plot twist that feels more like a trick or surprise than what would naturally happen. So, if you’re a writer, what do costumes mean to your story? If you’re a reader, what is your favorite costume scene in a book? And, just for fun, what article of clothing would you say best represents you? Sadly, I’d have to say a black fleece hoodie. You know—writer uniform. As someone who also grew up in the world of dance, costumes played a huge role in my childhood. I took ballet, tap, & jazz lessons for over 15 years. My mother was a seamstress and sewed many recital costumes. There was always tulle fabric and sequins scattered about. My favorite costume she ever made had to be a piece we did for a jazz-mamba routine. The sleeves were were full of ruffles in elaborate colors. Definitely an eye-catcher from the stage! Thank you Stasia for taking the time to stop by my blog today & I hope all my followers will pick up a copy of Audition on October 13th! I receive a small commission from books purchased through the Amazon links provided. I loved the costumes in The Luxe books! I think that was a big part of why I loved those books so much.